Proof-Reading.com was established to provide the best editorial services available. We offer customer support between the hours of 8 a.m. to 8 p.m. Monday through Friday. You can submit a document 24 hours a day, 7 days a week. Your document will be edited in real time. Our editing staff works 24/7. Please use the form below to email your questions and comments to our staff, or email Proof-Reading.com directly at support@proof-reading.com . 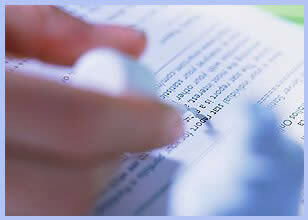 Proof-Reading.com also provides a toll-free number: 866-4-EDITOR or (866) 433-4867.